2015 has been a great year for Geeks in Cambodia and our focus on startups, new technologies and events that bring people together is stronger than ever! 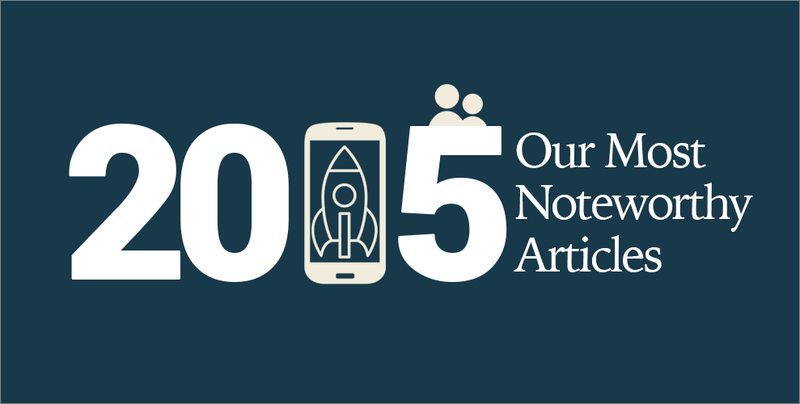 Check out this link for a list of our most noteworthy articles for the last year. We promise you won’t be disappointed. If you have your own favourite articles from us, feel free to tell us in the comments below!